Animal Crowns Applique 7 - 4 Sizes! 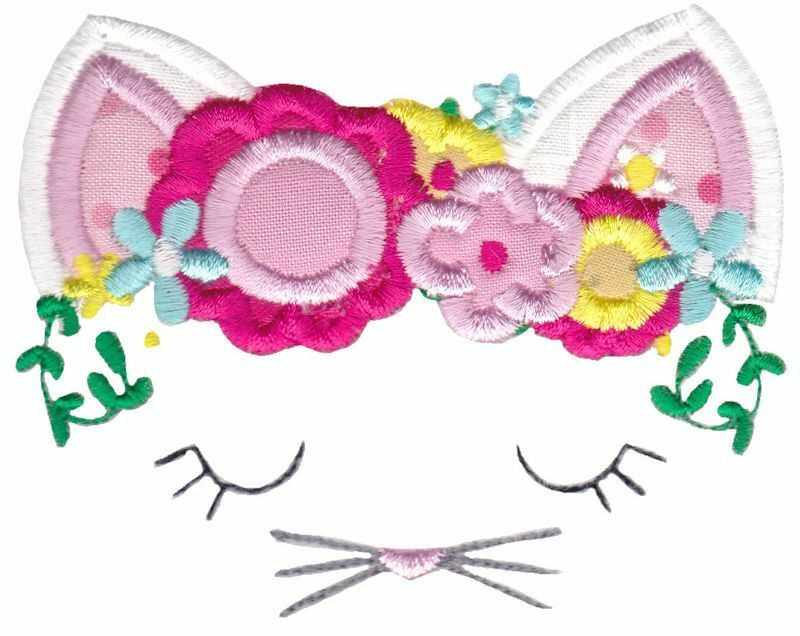 This Animal Crown Applique is the most adorable animal face applique embroidery design. You and the young ones in your life will fall in love with this design. This design includes 4 sizes, one each for the 4x4, 5x7, 6x10 and 8x8 hoops. This Animal Crown Applique is the most adorable animal face applique embroidery design. You and the young ones in your life will fall in love with this design. This design includes 4 sizes, one each for the 4x4, 5x7, 6x10 and 8x8 hoops. Animal Crowns Applique Set, 12 Designs - 4 Sizes! Baby Dolls 5 - 2 Sizes! This design is also available in a larger set. Just click on the "Animal Crowns Applique Set, 12 Designs - 4 Sizes!" link in the "You might also like" section for more information.